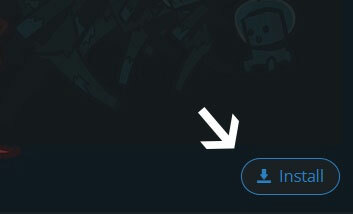 Type in the modpack name (DatPackRedux) or paste the following url into the search box. Finally, click Install at the bottom right of the launcher after you select DatPackRedux from the list on the left. The launcher will handle everything else! On December 30, 2015 we heavily altered the pack to provide a better balance and some new interesting mods. 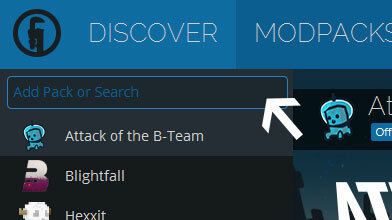 Check out the "Mods" tab for a complete list. Updated: AE2 to custom build to fix Waila support.